The following details the unique rights and procedures for those accused of an infraction. An infraction is a minor violation of the law, sometimes deemed a crime depending on the circumstances. Generally, one accused of an infraction receives a ticket or citation, not jail time. An infraction is a less serious than a misdemeanor charge. Although the least serious of the three formal charges, an infraction may lead to severe consequences including a loss of driving privileges or substantial fines. If an accused enters a guilty plea in a traffic infraction case, he/she may lose driving privileges. Some common examples of infractions include: moving violations, petty theft, and disturbing the peace. Consulting with a California Criminal Defense Attorney at Wallin & Klarich can help the accused to avoid these potentially harsh consequences. A defendant accused of an infraction is generally not taken into custody. Bail is only offered to those in custody. If the defendant is charged and not in custody at the time of his/her arraignment, he/she has a right to trial within forty-five days of the arraignment date. If the defendant is charged and in custody at the time of his/her arraignment, he/she has a right to trial within thirty days of the arraignment date. The right to a speedy trial can be waived to grant the defense counsel sufficient time to prepare for the case. Consulting with a California Criminal Defense Attorney at Wallin & Klarich is the most effective way a defendant can ensure that his/her right to a speedy trial is honored. The right to a jury trial does not attach to infractions. One accused of an infraction undergoes a trial before a judge. The judge sets the punishment immediately after the verdict is read. If you are charged with an infraction or believe you may face an infraction charge in the near future, please contact the California Criminal Defense Lawyers of Wallin & Klarich by calling (877) 4-NO-JAIL or (877) 466-5245 or by submitting the form submitted at the top of this page. 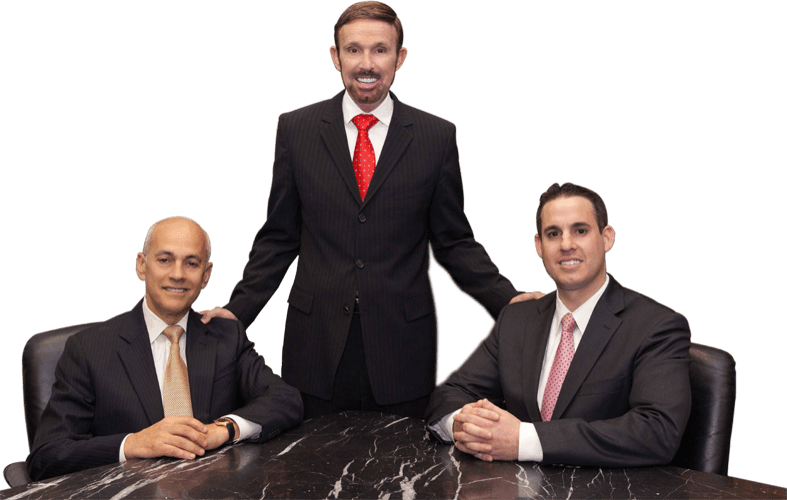 Our skilled California Criminal Defense Attorneys can elaborate upon any of the above questions or answer any question you may have relating to infraction procedures.